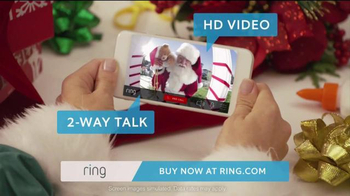 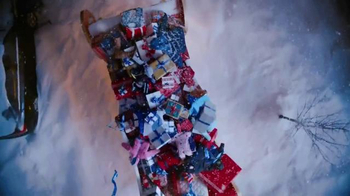 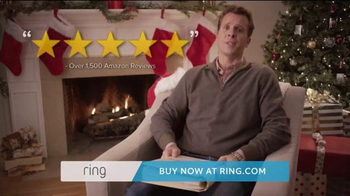 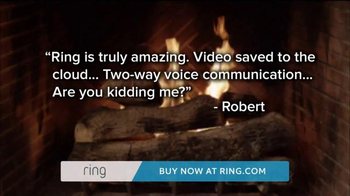 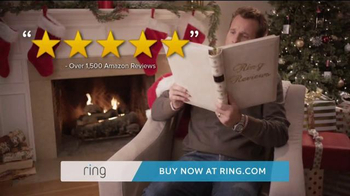 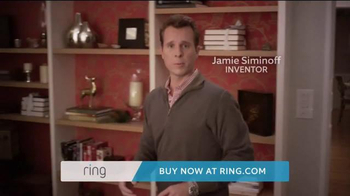 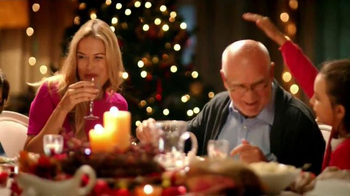 Inventor Jamie Siminoff urges us to give the gift of Ring for the holidays. 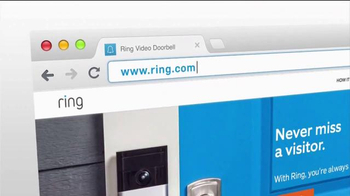 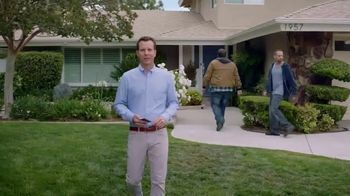 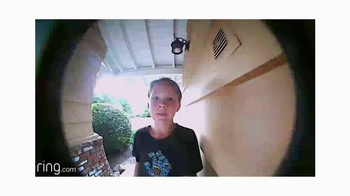 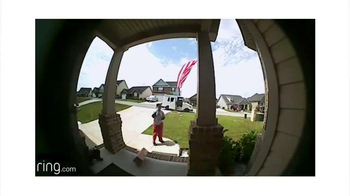 The Ring Video Doorbell allows you to see and speak with anyone at your door. 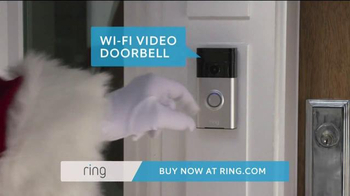 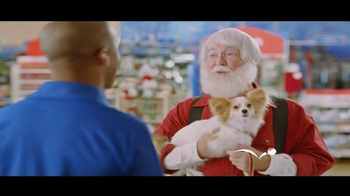 Siminoff demonstrates this capability by using his smartphone to interact with Santa Claus who is standing at his front door.